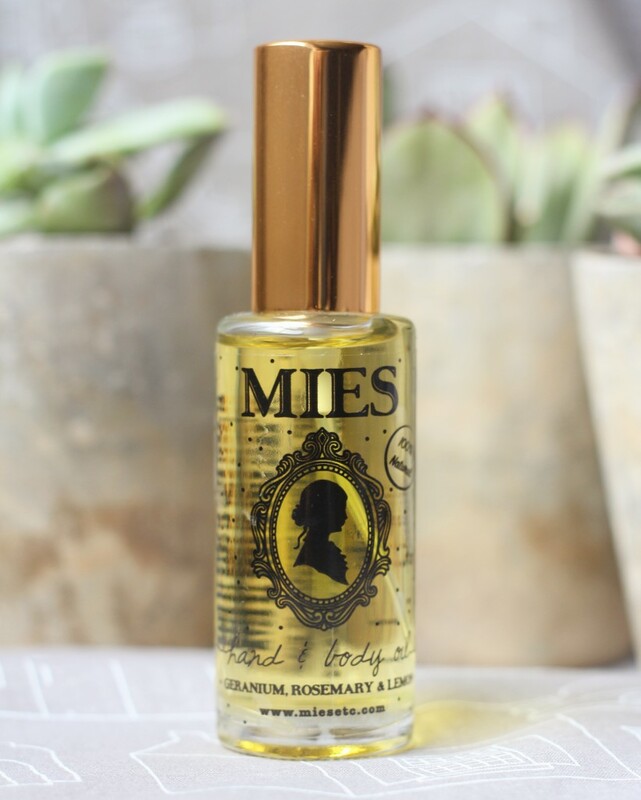 When I first heard of the MIES brand I thought that it was just another homemade product BUT it is anything but that. 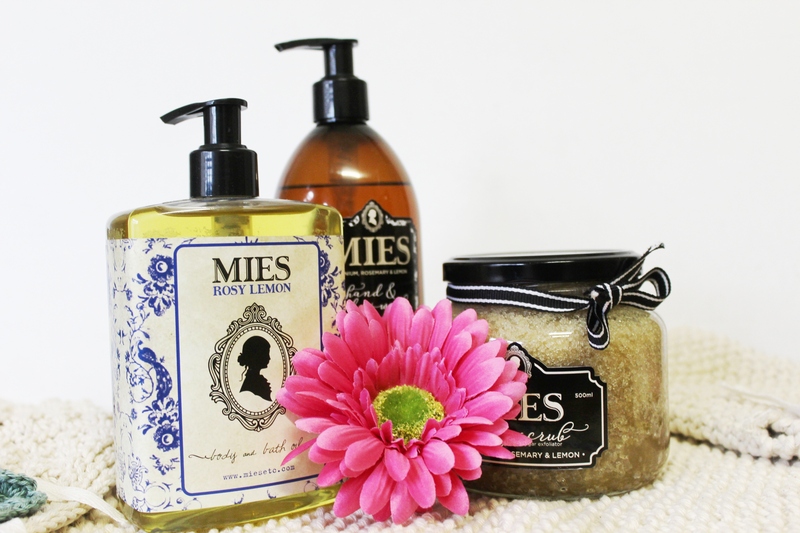 The products are carefully made and packaged by local Capetonian Marlese and her team. 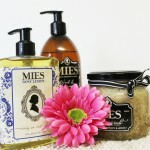 They include a body wash, body scrub, body oil and MIES hand and body oil . The natural body scrub is made from brown sugar, extra virgin olive oil with seed oils and lavender. 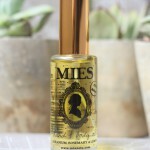 I tried the scrub and found that the oils quickly penetrates the skin leaving it soft and smooth. The good thing about this is that it aids in circulation.